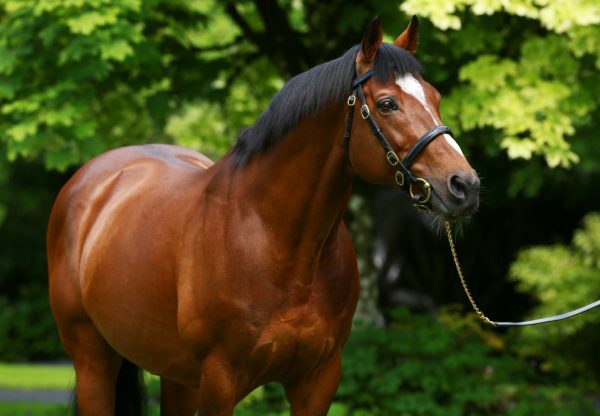 The Aidan O’Brien-trained Athens (2c Dylan Thomas-Rafina, by Mr Prospector) led a first-crop double for Dylan Thomas on Tuesday when impressively winning a Listowel maiden. 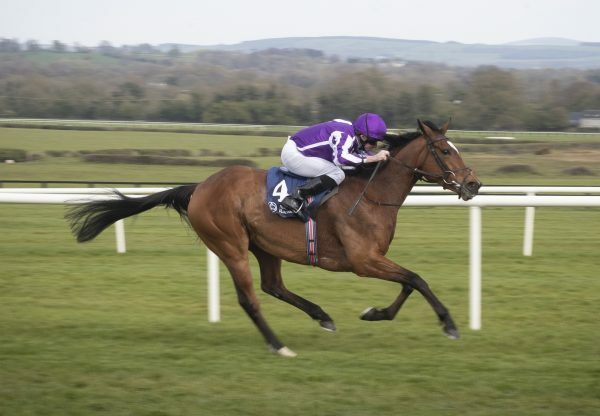 Despite not seemingly enjoying the soft ground and being left in front, Athens took the competitive mile maiden by a length and a half. Winning rider Joseph O’Brien told www.irishracing.com: “I was hoping something would come to him as he wasn’t doing a stroke in front. He wouldn’t like that ground but he did it well.” Meanwhile at Yarmouth on Tuesday, the William Haggas-trained Pickled Pelican (2c Dylan Thomas-Starship, by Galileo) built on his Warwick maiden win last month when running away with a nursery by seven lengths to the delight of part-owner Lester Piggott.